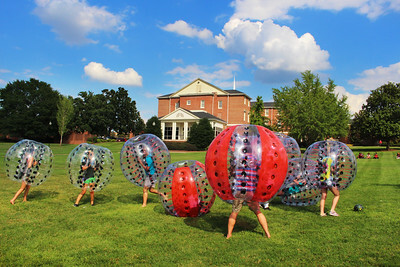 Gardner-Webb University students enjoy a game of Knocker Ball on the quad of GWU on a August day. 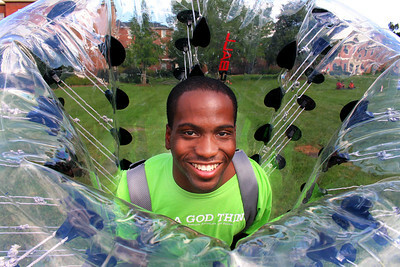 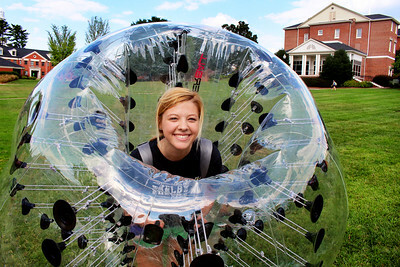 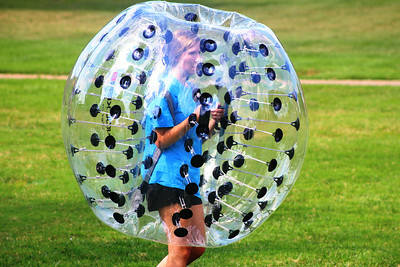 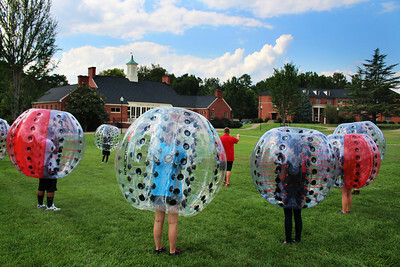 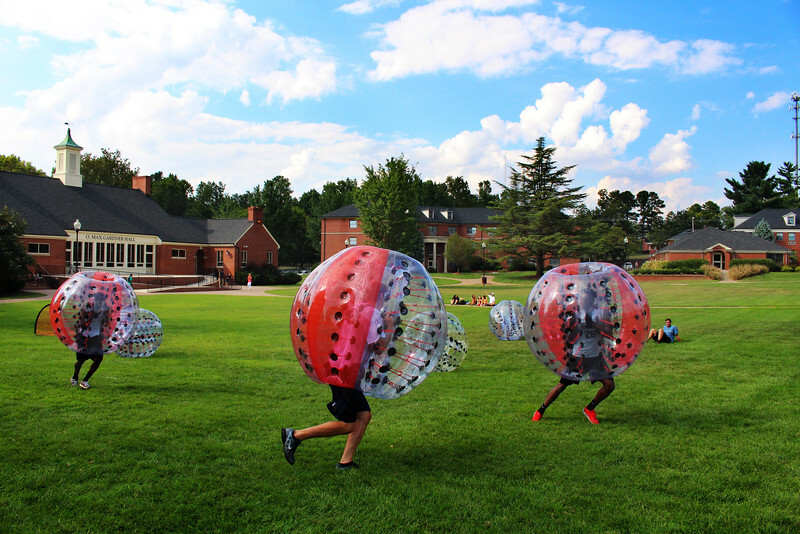 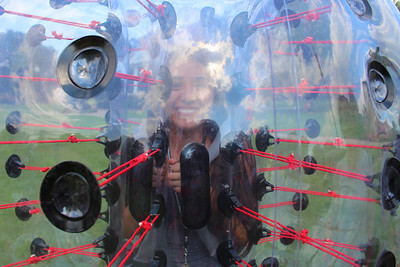 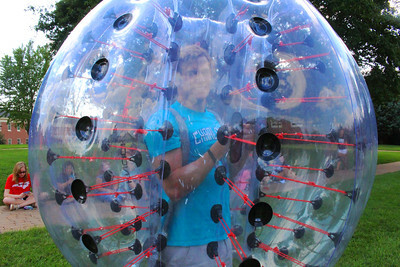 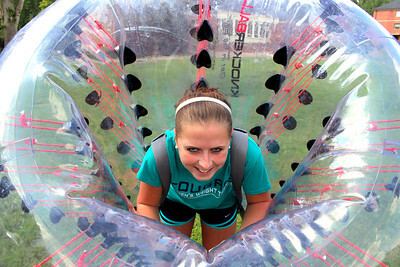 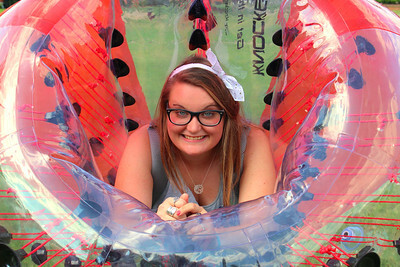 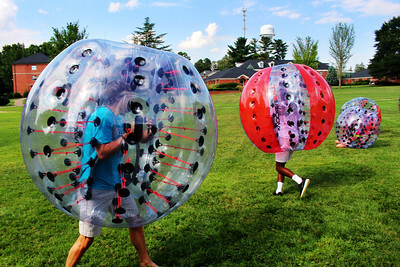 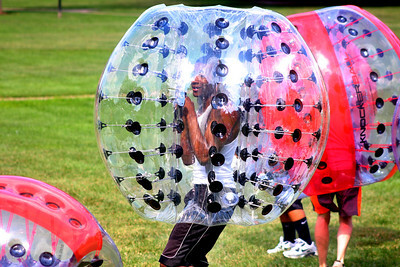 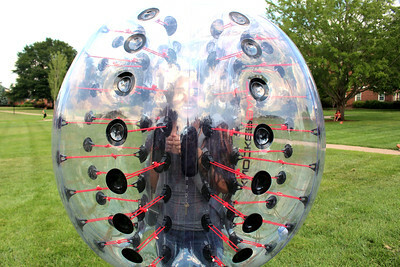 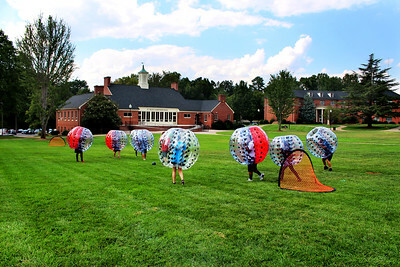 Gardner-Webb University students enjoy an afternoon of "Knocker Ball" on the quad. 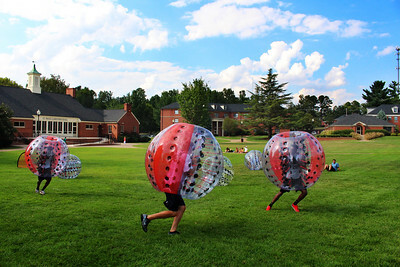 Two GWU students watch a game of "Knocker Ball" on the quad.